Champagne and brunch finger foods! Celebrate mom in style! 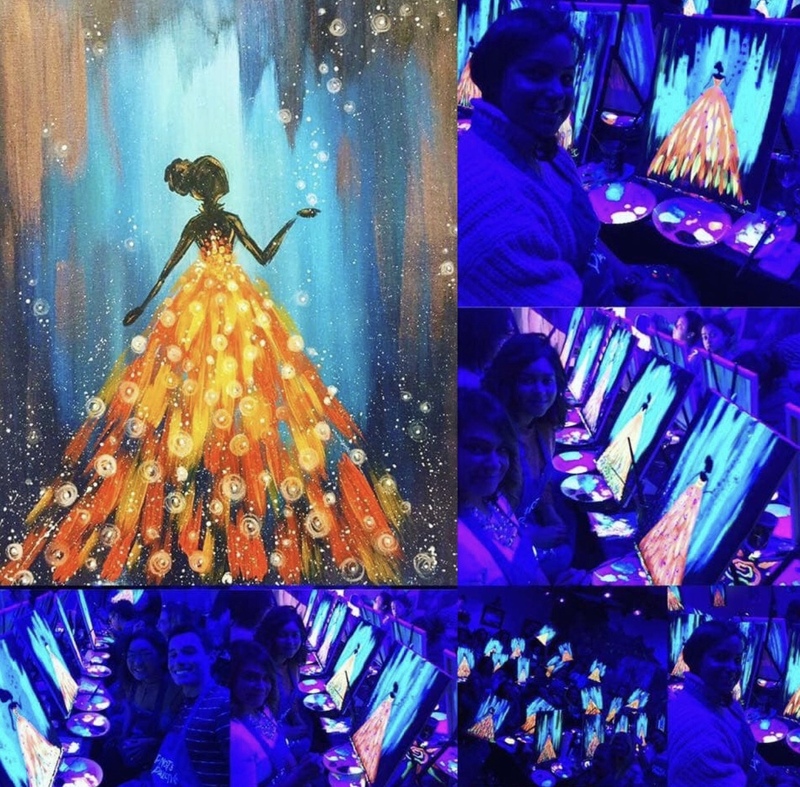 This is a fun, blacklight take on our already amazing Firefly Dance!